Call in, email or phone our knowledgeable consultants at our Auckland (Takapuna) office. What better way to experience the picturesque European countryside’s quaint villages, historic sites and ancient cities than by bike. Europe is “cycle-friendly” and there are numerous dedicated scenic cycle paths without motor traffic. In one day you can picnic in an olive grove; visit castles and cathedrals; plus marvel at Europe’s natural spectacle of gorges, mountains, stunning coastlines and rows of neat vines that epitomise the countryside. At night enjoy the regional vino and cuisine and stay at comfortable characteristic hotels. The pace is relaxed and you have well- researched cycling notes and route maps to take you to the most interesting points on your journey. Luggage is moved between overnight stops and on group guided trips there is a back-up vehicle. There is no age limit. Cycling is low impact so you’re never too old. Some trips are suitable for children. On these trips you are literally travelling in the world's backyard, where local people go about their daily routines as they have done for centuries. The people are culturally different so do not expect things to be as they are at home. Go with an open mind and a spirit of discovery, so your experience will be a rewarding one. The unknown Extremadura region sits between Madrid and Portugal in central Spain. 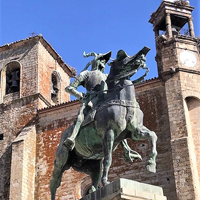 This tour takes you to villages hidden from the mainstream tourist; stunning landscapes; home of the finest Iberian ham; land of the Conquistadors! At the end of each day’s ride you stay in magnificent, centuries-old paradors - convents, monasteries or medieval castles converted to hotel accommodation. It’s an experience you’ll never forget! 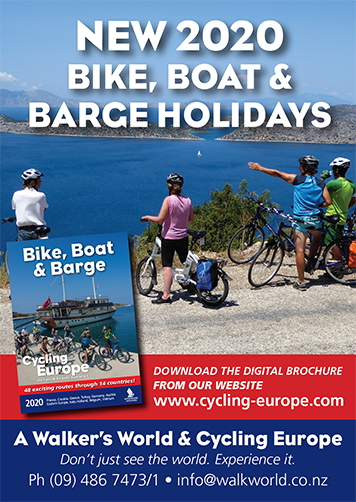 Island hop on your floating hotel, a Premium vessel, and explore historic islands like Hvar and Korcula by bike. There’s plenty of time to swim and relax in the sun. 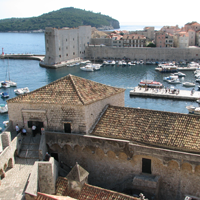 Travel in one direction between two great UNESCO World Heritage sites, Split and Dubrovnik. 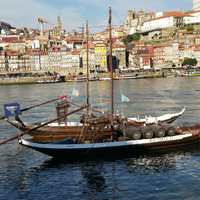 An 8 day bike tour along Portugal’s Atlantic Coast to Santiago de Compostela in Spain starts and returns to UNESCO World Heritage Porto. 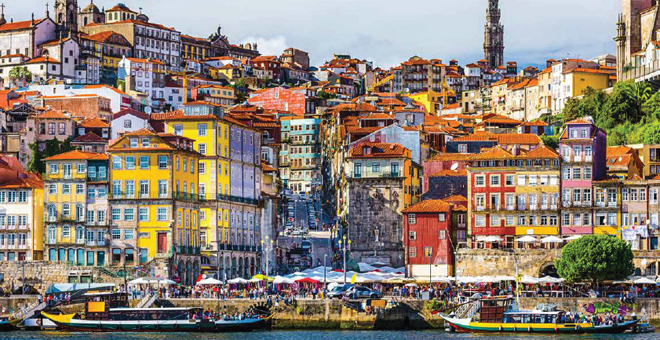 There are plenty of historic pilgrimage sites and medieval towns along the route as well as a striking indented coastline. 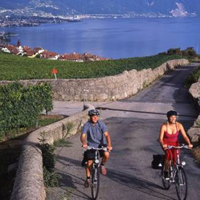 Alpine scenery, vine-covered slopes; sparkling Lac Leman and ancient castles are the picture-perfect features of this cycle route. 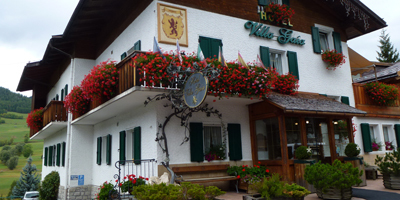 It starts in Oberwald, the highest village in Switzerland. ‘Roll’ down to the forest of the Rhone and charming Brig. A highlight is Montreux in the heart of the Vaud Riviera region from where you follow the lake shoreline alongside the steep vineyards of Lavaux and La Cote to reach cosmopolitan Geneva. A bike tour exploring Northern Ireland’s legendary Causeway Coast is not only blessed with amazing scenery, castles, ruins, folklore and sweeping beaches but also filming locations for the ‘Game Of Thrones’ series. With all the visual and ancient elements to set the scene for the blockbuster, it’s not surprising Northern Ireland was chosen for the majority of the shoots. 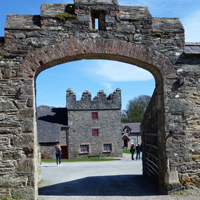 Winterfell, the Dark Hedges, Mussenden Tower and many other iconic locations pop up along the route. A cycle route between two stunning Nordic capitals, through Sweden to Denmark, travels partly along the Kattekatte Route, the European Cycle Route of the Year in 2018. 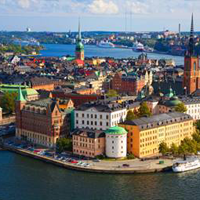 Train across Sweden from Sodertalje to Gothenburg then explore Gothenburg’s archipelago and car-free islands. Bike to the former royal town of Saro, past forest, farms and picturesque fishing villages along the west coast, to take a short ferry ride to Helsingor in Denmark.